NuGet Gallery | Packages matching Tags:"Quantity"
18 packages returned for Tags:"Quantity"
Portable C# framework for Units of Measurement. Applicable on .NET Framework 4 and higher, Windows 8 and higher, Windows Phone 8 and 8.1 Silverlight, Windows Phone 8.1, Silverlight 5, Xamarin Android, Xamarin iOS (Classic and Unified API). This library allows you to perform physical calculation while retaining unit consistency. Units can be added to the system at any time. Named units can be used to display quantities in a proper format. 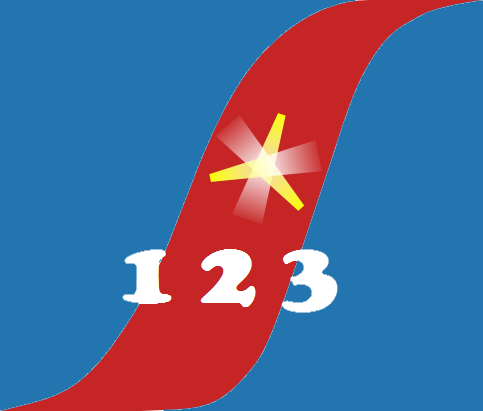 The system also allows you to parse units expressed in their string format from storage. 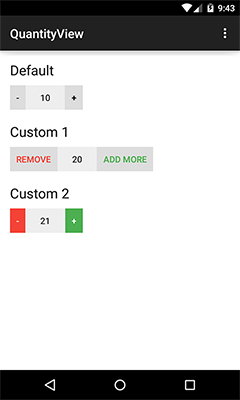 Android quantity view with add and remove button to simply use as a complex widget with handful of quick customizations. Source and demo available on project site.